What would you do with a captive audience? 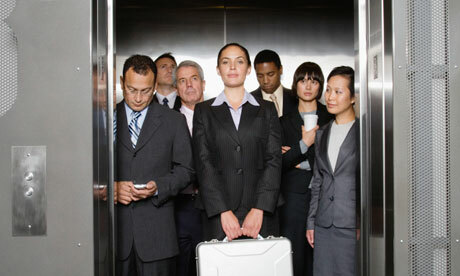 An elevator speech attempts to answer that question by taking advantage of a brief opportunity for face time. The elevator pitch gets its name from the concept of finding yourself riding in an elevator with a very important person, giving you about 60 seconds in which to sell yourself, your product, or maybe even your soul (just kidding). Like it or not, sometimes, to be successful, it’s necessary to sell yourself. The elevator pitch definition can be a little loose, but it is essentially an introduction to yourself, your accomplishments, and what you are trying to sell that can be summed up in roughly 60 seconds. The pitch has to be precise and direct and have a hook in order to be a success. So how do you turn the pitch into a job offer or a sale? 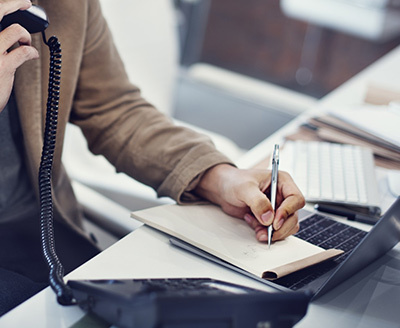 Follow our guide to develop and execute your perfect pitch. The job market today is competitive, and it’s always been difficult to stand out in the world of business. This is why an elevator pitch is important. With only one chance to make a first impression and make yourself stand out from the crowd, the elevator pitch can quickly and effectively get your point across while leaving your audience interested in learning more. Your pitch can book you the interview or meeting you are hoping for. A great elevator pitch will sound and feel totally improvised, but this is definitely not the case! One of the best elevator pitch tips we can offer is to practice, practice, and practice some more. The key to a smooth delivery is a well-crafted speech that you know backward and forward. Development: The first step to creating your slam-dunk pitch is to develop and focus your speech. The key to a focused speech is a clearly identified goal. Are you selling a product, pitching an idea for a book or screenplay, or lobbying for a job interview? The answer to that question should direct your pitch. Once you have a clear idea in mind, you can begin writing out your pitch. There are a few common elements that a killer pitch should contain. A good way to get an understanding of them is to check out an elevator speech example and see if you can identify the elements that commonly appear. Your pitch must explain who you are and, if applicable, what you are selling. Ask yourself, “what do I want the audience to remember most about me or my product?” Do you have enthusiasm for your answer? Keep developing the pitch until you do. Your pitch must also express your unique selling proposition, or USP. The USP is the key to making your pitch stand out. This is also where you fit in your hook. What makes your product a must-have? Why are you the absolute best person for the job? The killer pitch engages the audience, and a great way to do this is to include open-ended questions. These are questions that can’t be answered with a yes or no. The art of the pitch is to walk a fine line between delivering your message and engaging the audience in a directed conversation. Always conclude your pitch by clarifying what exactly you want from your audience. Don’t lose your momentum in the last moment by impressing with your credentials and then leaving your audience confused as to what you want from them. 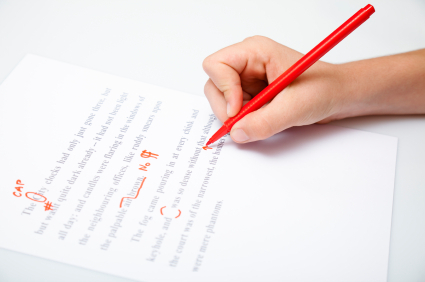 Now that you’ve written out your pitch, you can begin attacking it with a red pen. Don’t be afraid to show no mercy and strike out anything that is not relevant to your objective. Any accomplishments and experiences should be directly related to the purpose of the pitch. Narrow down your speech to a few key points. Keep developing your pitch until you have a speech that is exciting, clearly states your goal, and leaves the audience wanting to know more. It’s time to practice! Sure, it might feel strange to talk to yourself, but a smooth delivery depends on the comfort of having delivered the speech before. Speak your pitch to a mirror or record your voice and play it back to yourself. Practice a few different variations of your pitch because you do have to tailor them a bit, depending on your audience. Give yourself a few hypothetical scenarios and then adapt your speech. When it’s time to actually deliver the speech, have confidence! Or at least fake some confidence and try to pretend you aren’t a jittery knot of nerves on the inside. Look your audience in the eye and smile while speaking with a calm, upbeat tone. Here are a few habits and behaviors to avoid when it comes to perfecting your pitch. Most importantly, do not chicken out! You have practiced and put a lot of thought into developing your killer elevator pitch. When the opportunity arises, seize the day! It’s better to try and fail than not have tried at all, leaving you to wonder what could have happened. Keep an eye out for a chance to use your carefully crafted pitch next time you find yourself in the lobby waiting for an elevator.